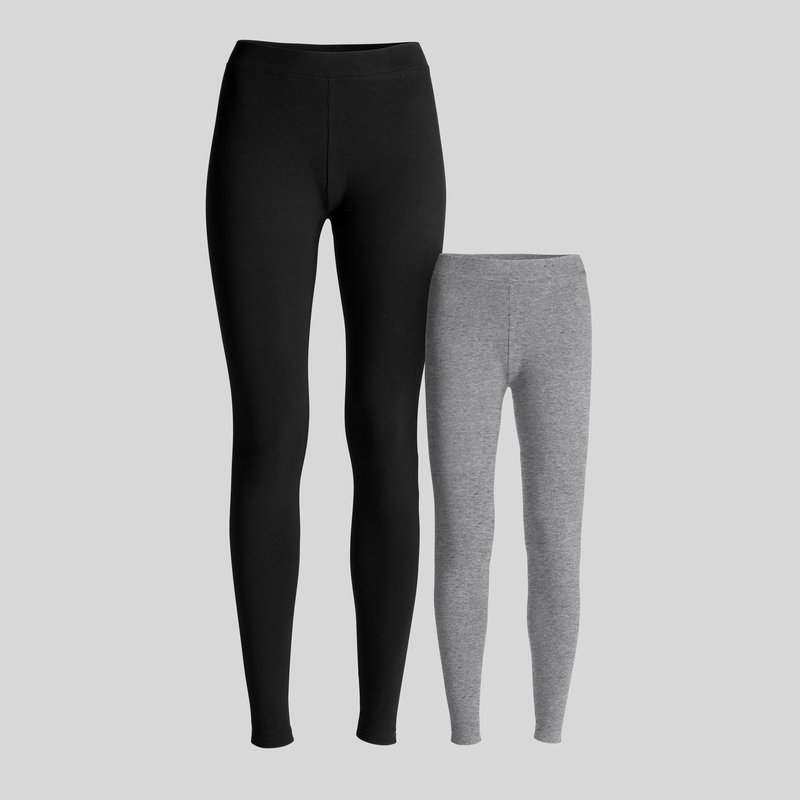 Woman leggings. 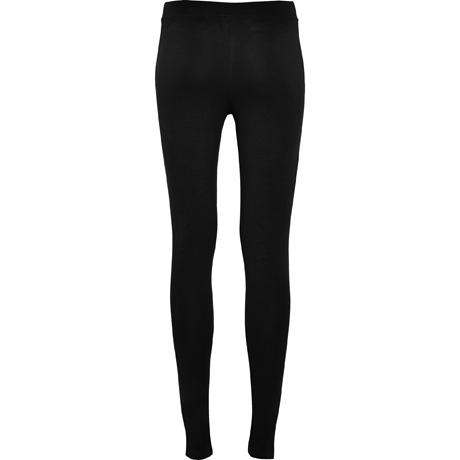 Long leggings with elastic waistband and side seams. Anatomic design. Extra-soft texture. 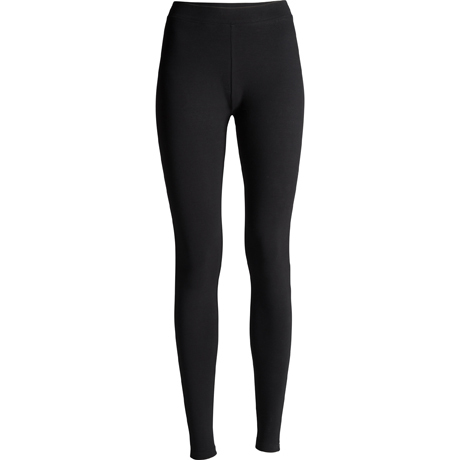 Composition 92% cotton / 8% elastane, single jersey, 270 gsm. 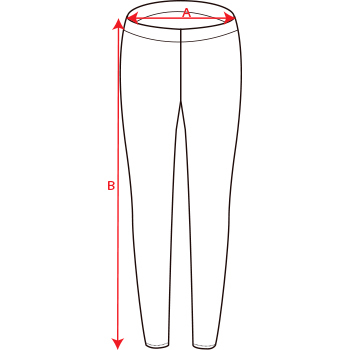 Girl sizes: 94% cotton / 6% elastane, single jersey, 210 gsm.